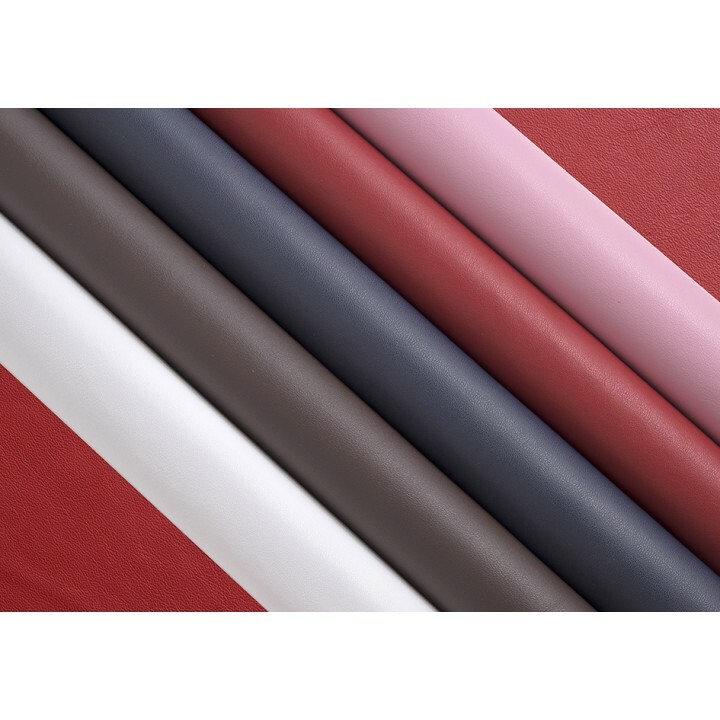 We offer a wide range of leathers which are supplied by a respected European supplier with whom we have a longstanding relationship. 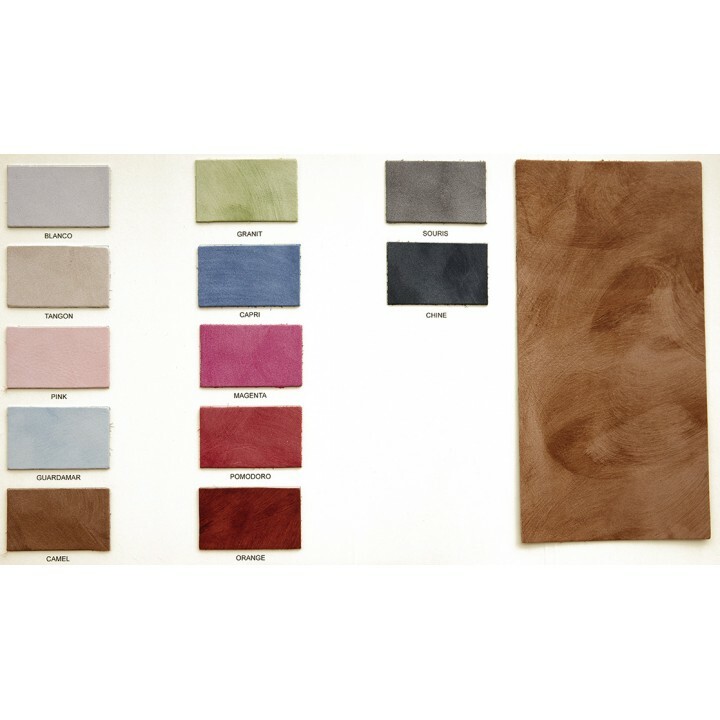 The leathers are sold only per skin and the price is calculated per square foot. 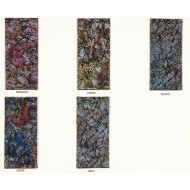 You can see the leather swatches in the gallery and the associated prices per square foot. 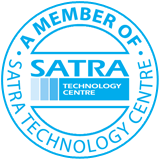 Should you be interested in purchasing any leather skins, please contact us for more details as we do keep small quantities in stock and the size of each skin will vary. 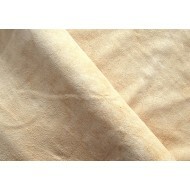 Beige Calf Olimpo leather 1.2/1.4mm (per sq ft) Due to Leather skins being in different sizes ple.. Beige Softee Ciervo leather 1.2/1.4mm (per sq ft) Due to Leather skins being in different sizes p..
Arbi Leather. Choose a colour from the swatch. 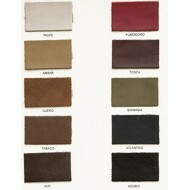 Due to Leather skins being in different sizes plea..
Autolucido Leather. Choose a colour from the swatch. Due to Leather skins being in different size..
Baby Leather. Choose a colour from the swatch. Due to Leather skins being in different sizes plea..
Barbados Leather. 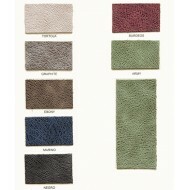 Choose a colour from the swatch. 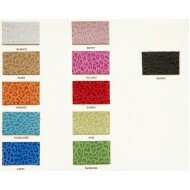 Due to Leather skins being in different sizes ..
Boa Leather. 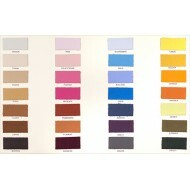 Choose a colour from the swatch. 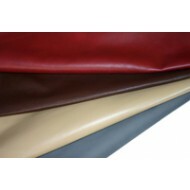 Due to Leather skins being in different sizes pleas..
Brasilia Leather. Choose a colour from the swatch. Due to Leather skins being in different sizes .. Broken Leather. 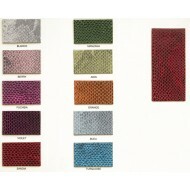 Choose a colour from the swatch. 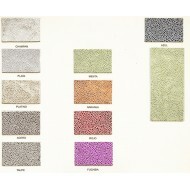 Due to Leather skins being in different sizes pl..
Bufalo Leather. Choose a colour from the swatch. 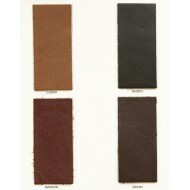 Due to Leather skins being in different sizes pl..
Calvin Leather. 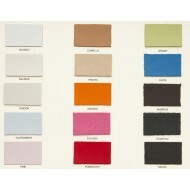 Choose a colour from the swatch. Due to Leather skins being in different sizes pl..
Chamois Lightweight Leather lining. ..